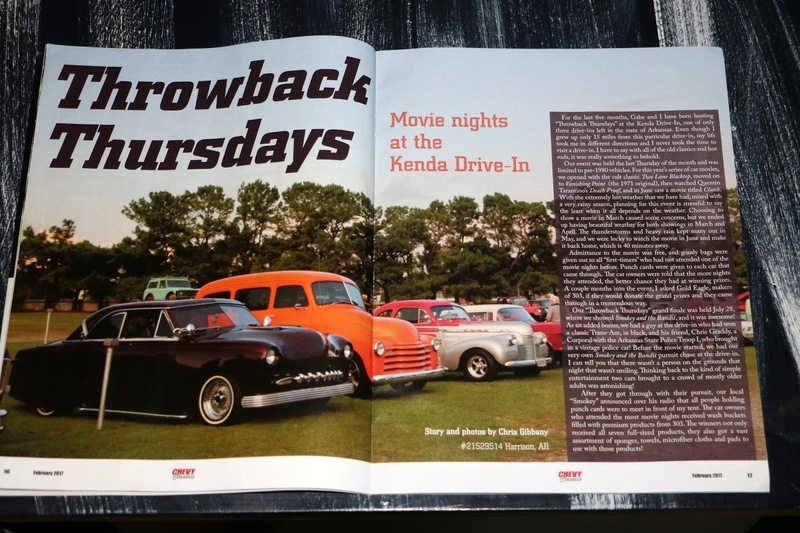 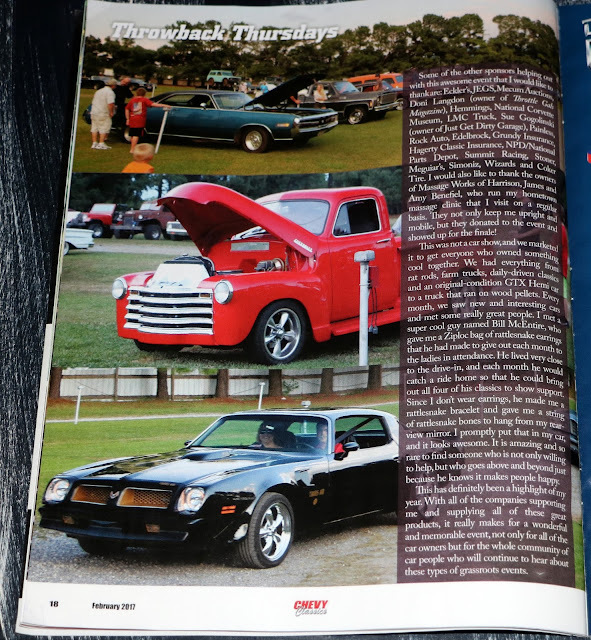 Chevy Classics Magazine just published a three page feature on last year's Throwback Thursdays! 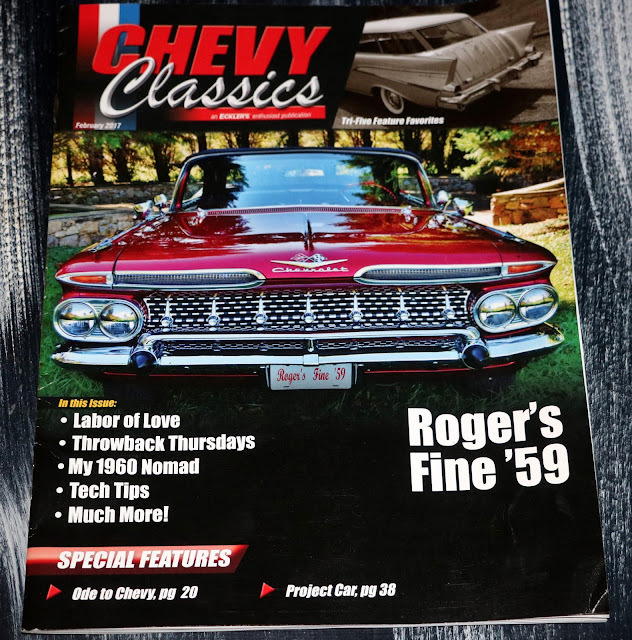 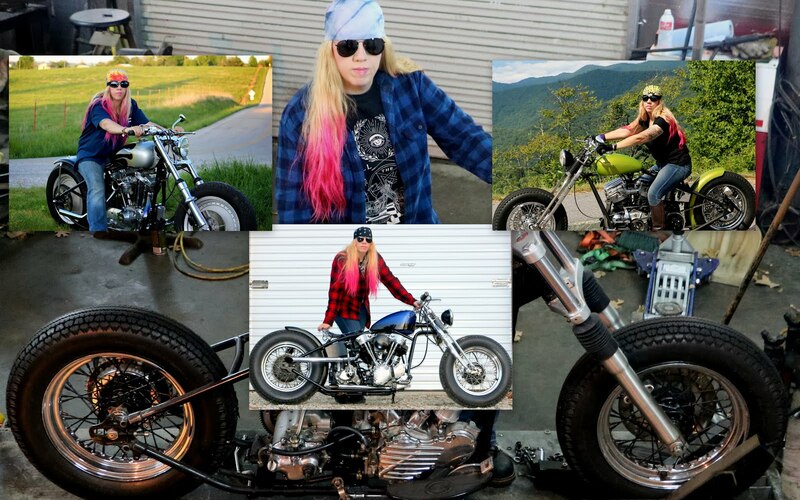 Chevy Classics is a magazine that is printed each month that only goes to members of Chevy Classics. 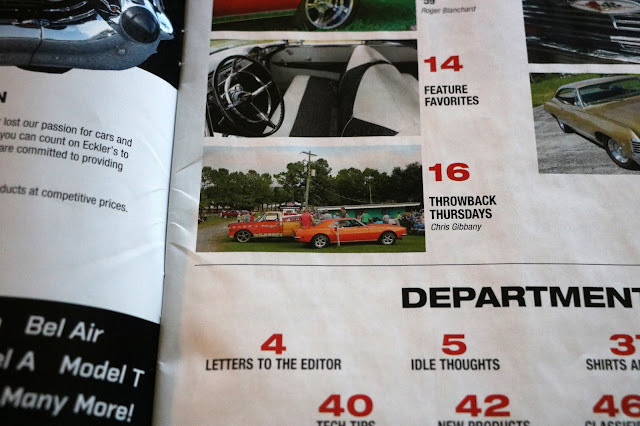 I am the Arkansas State Representative for Chevy Classics, have been since 2005 when I started out as the Worldwide Camaro Club Representative.